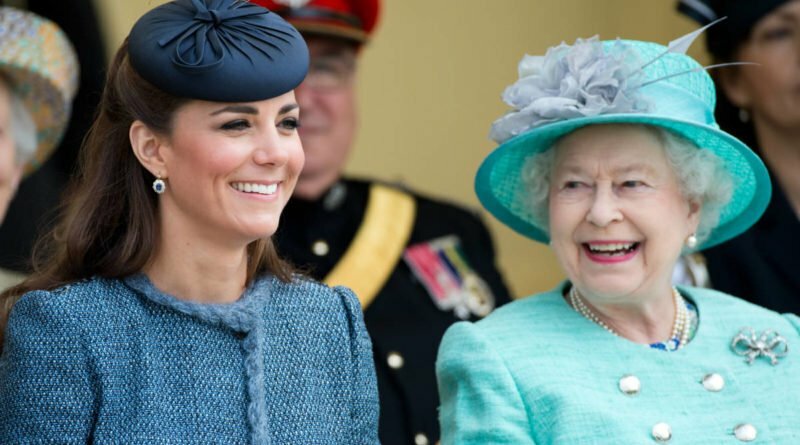 Later this month, the Queen and Duchess Catherine will join forces for an engagement. On March 19, Kate will accompany Her Majesty as she opens Bush House at Kings College London. This will be the first joint engagement for the duo without any other royal since long before the birth of Louis. Queen Elizabeth II is a patron of Kings College. 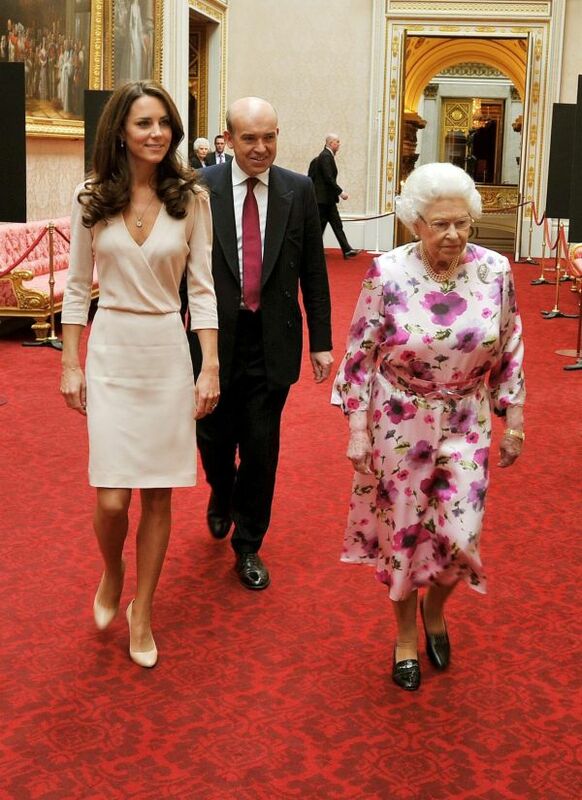 She and Prince Philip visited it previously in 2012, to open the Somerset House East Wing. 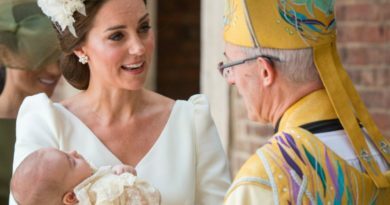 Kate visited Kings College in January 2018, while she was pregnant with Prince Louis. The visited The Maurice Wohl Clinical Neuroscience Institute to find out more about maternal mental health. Kate and Her Majesty have always come across as amicable, and even quite loving towards each other. 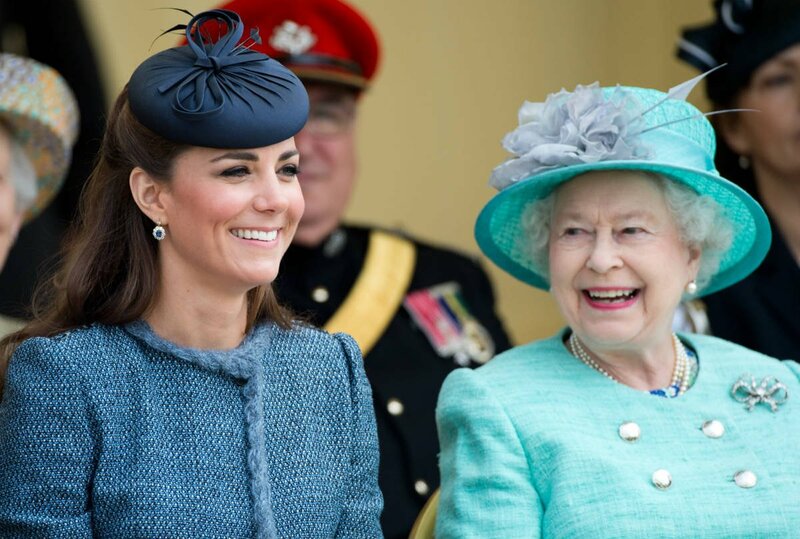 The royal ladies are often smiling and laughing whenever photographed in public together. Earlier, Catherine talked about “the most memorable” engagement and how the Queen was a strong source of support. She has said: “The most memorable engagement for me was an away-day to Leicester. I went without William, so I was rather apprehensive about that. 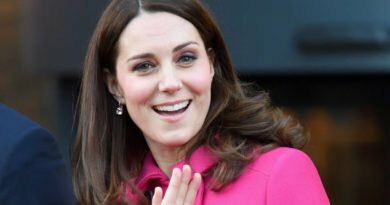 Kate made her first public engagement with the Queen a year after she married William. She was invited the Queen to join her on a royal visit to Leciester in 2012 as part of the Queen’s Diamond Jubilee tour of the UK. 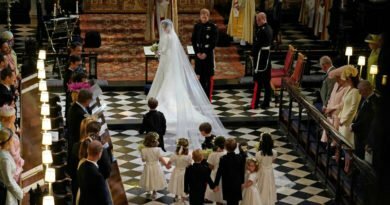 We last saw them together, but not alone, on Tuesday, when the family united to honor the 50th anniversary of Prince Charles’ Investiture as The Prince of Wales. Meanwhile, the Queen made a solo outing to the Science Museum on Thursday. And she shared her very first Instagram post on the royal family’s account, signing the post Elizabeth R.
← How Meghan Is Already Taking Care Of Her Baby’s Mental Health?